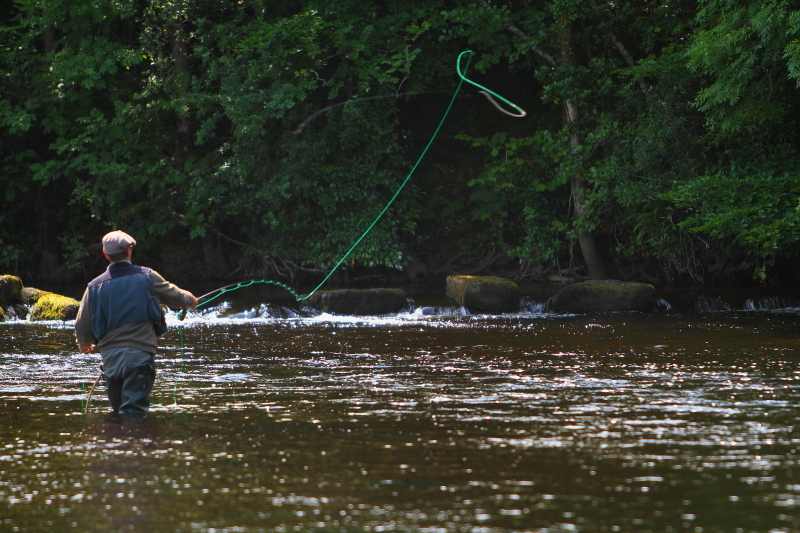 Price: Only €180 per person which includes accomodation at the Drowes Salmon Fishery on Saturday night. (Special course rate of €160 per person for groups of 3 or more!) Deposit of €80 per person applies. 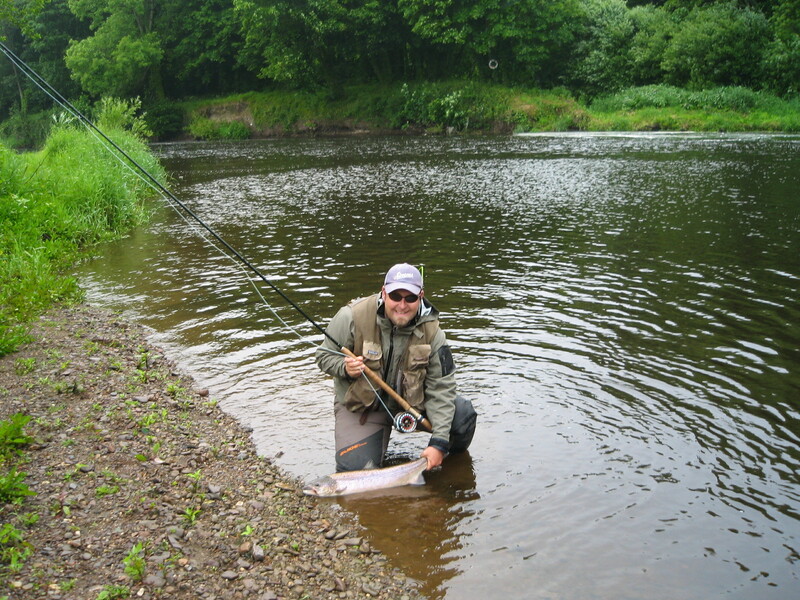 Salmon fly fishing tuition on Saturday with pro guides – casting, demos and instruction. Fly tying demos and advice from a pro team tyer. Overnight stay on Saturday night included in the course fee. Free fishing for all course participants on Sunday. Places are limited so book early. Jason O’Riordan (Pro Guide, IFFF Casting Instructor). 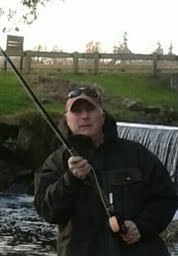 Maurice is a well respected guide on the Munster Blackwater River where he guides at the Ballyduff Bridge Fishery. This year Maurice was appointed to the Mackenzie Pro Team for Ireland. Maurice will have several Mackenzie demo outfits with him for the weekend including shooting head and switch rods. Denis recently joined the AM Angling “Ace” Team of pro tyers. He is a superb tyer and is well known for his excellent salmon tube flies. 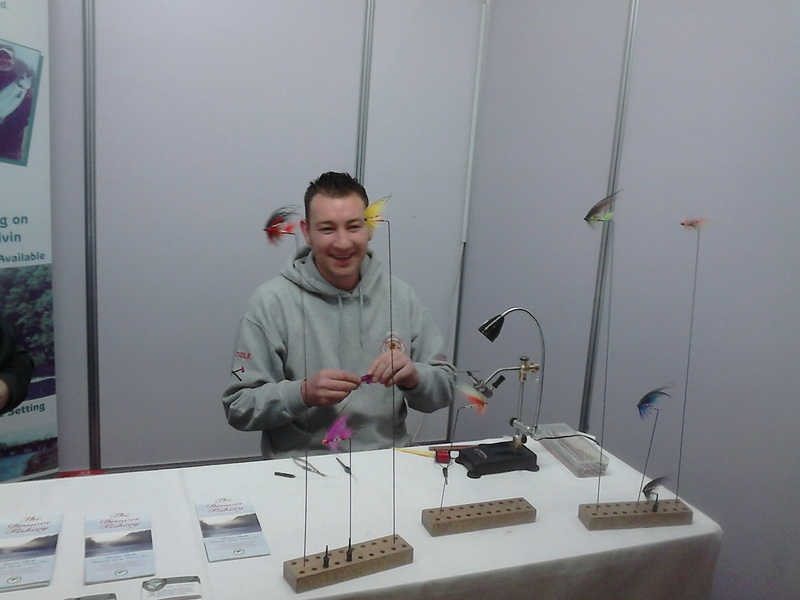 You may have seen Denis tying on the Drowes stand at various angling shows in Ireland such as the Irish Fly Fair (Galway) and Ireland Angling Expo (Dublin). This entry was posted in Uncategorized and tagged drowes river, fly fishing, fly fishing course, Ireland, ireland salmon, salmon fishing, salmon fishing course by gamefishingireland. Bookmark the permalink.